As some of you might already be aware, in the last weeks one of STS main disciplines, anthropology–or at least its English-speaking versions–imploded in a social media earthquake of giant proportions. The trigger for this have been a number of allegations of systematic exploitation and power abuse regarding HAU: Journal of Ethnographic Theory’s Editor in Chief. But the turmoil went way beyond this case, and quickly opened up a series of debates: both on the generic problems of academic institutions to deal with these issues, and a series of other reflections on the Open Access publication ecology (since another of the issues regarding HAU is its alleged transformation into a pay-walled journal after signing an agreement with Chicago University Press). In that blog post, Sara Ahmed, now an independent feminist scholar and former Professor in Gender Studies at Goldsmiths’, goes back to why she resigned from her position: “in protest at the failure of my college to address sexual harassment as an institutional problem.” Since then, intervening in those spaces has been turned into her primary concern, discussing in her blog and publications at length the issues and problems of how institutions deal with complaints of sexual harassment–together with other violent conditions deriving from gendered and racialized power structures. As she has forcefully put it, our academic environments, because of the role of hierarchy, prestige and power structures are extremely ill-equipped to deal with situations like these. What can we in STS do about them? These are the main series of concerns that our contributors to a new installment of STS Live are addressing and raising: In this issue, different pieces chart out the impact that recent activist phenomena such as #metoo and #blacklivesmatter in the English-speaking-sphere, or #niunamenos and #vivaslasqueremos in the Spanish-speaking one might be having in our discipline and our modes of accounting or describing it. From essays containing ethical proposals and reflections to concrete approaches to intervention the corollary of the works here contained is, as I see it, that “a world can only be stopped by another world.” That is, that beyond merely engaging in these matters in our everyday life, or as our STS topics, our discipline and scholarly networks should be involved in creating the conditions for such a world to start happening in the here and now of our departments, meetings and journals. You can find a summary of the events here. Also, the AllegraLab and Anthrodendum blogs have been publishing a series of essays on the topic, discussing (1) open-access infrastructures –such as Ilana Gershon’s ‘The Pyramid Scheme’ or Marcel LaFlamme, Dominic Boyer, Kirsten Bell, Alberto Corsín Jiménez, Christopher Kelty, and John Willinsky’s ‘Let’s Do This Together: A Cooperative Vision for Open Access’–, discussing issues of power abuse–such as in Emily Yates-Doerr’s ‘Open Secrets: On Power and Publication’–, or addressing the colonial remnants of the discipline–such as in Zoe Todd’s ‘The Decolonial Turn 2.0: The reckoning’..
 S. Ahmed (2018). ‘The Time of Complaint’. In line with resourceful projects such as USVreact (Universities Supporting Victims of Sexual Violence: Training for Sustainable Services). ‘Un mundo sólo se para con otro mundo’ a sentence written by Spanish poet María Salgado, and compiled in Hacía un ruido. Madrid: Contrabando (2016). The translation into English was done by Luís Moreno-Caballud, who dwells on the poem in his book Cultures of Anyone (2015, Liverpool UP). 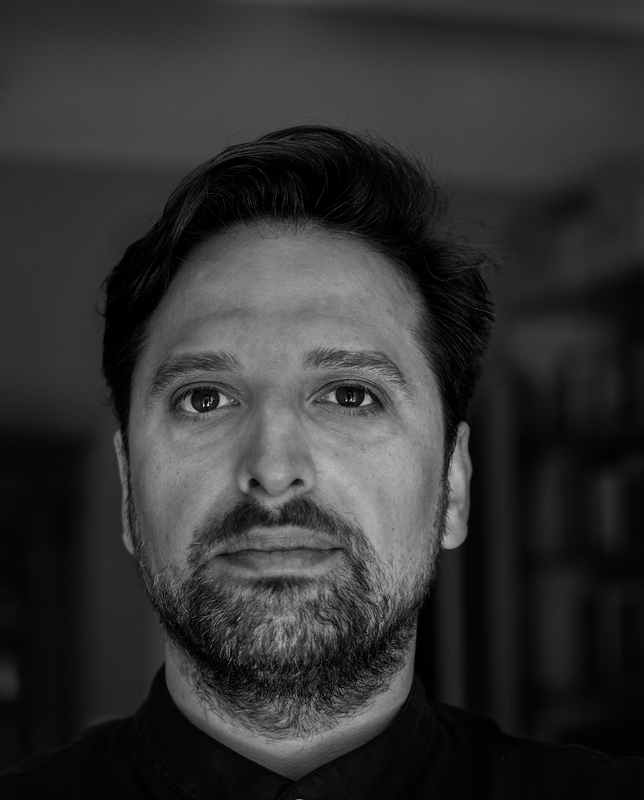 Dr. Tomás Sánchez Criado (member of the Editorial Board of the EASST Review) is Senior Researcher at the Chair of Urban Anthropology, Department of European Ethnology, Humboldt-University of Berlin. His interests lie at the intersection of Anthropology, STS, and Disability Studies. In the last years he has been undertaking ethnographic and archival research on inclusive urbanism and design struggles and their collaborative impact on design practice.